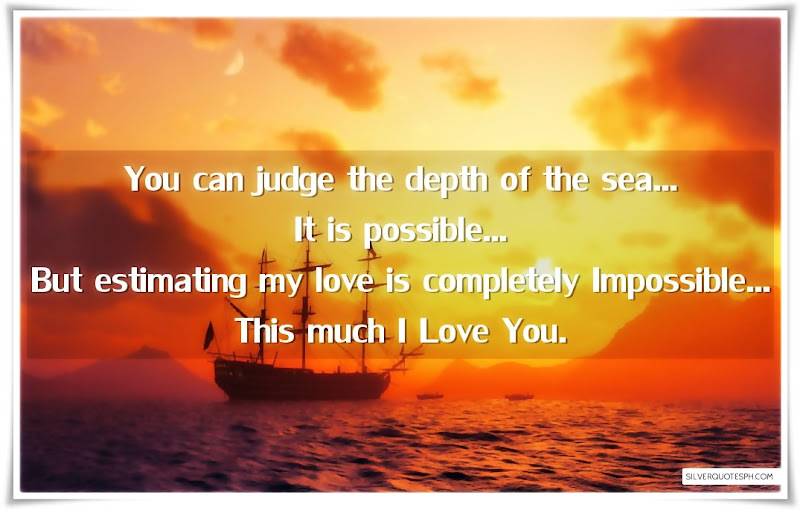 You can judge the depth of the sea... It is possible... But estimating my love is completely Impossible... This much I Love You.